Taking Push Notifications to a new level ! 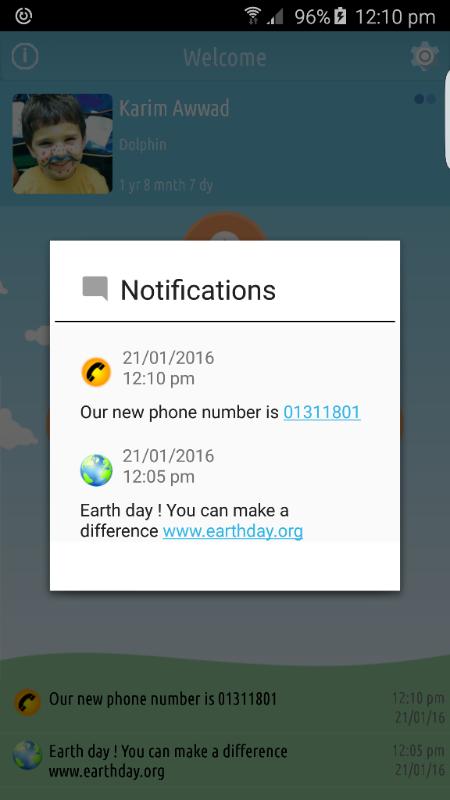 Using hyperlinks and phone numbers is now possible in notifications sent through iCare. You can send parents phone numbers which they will be able to call by simply clicking on the number in the notification. Similarly, you can send web links to sites or online newsletters and parents will navigate to that page with a simple click on that link. 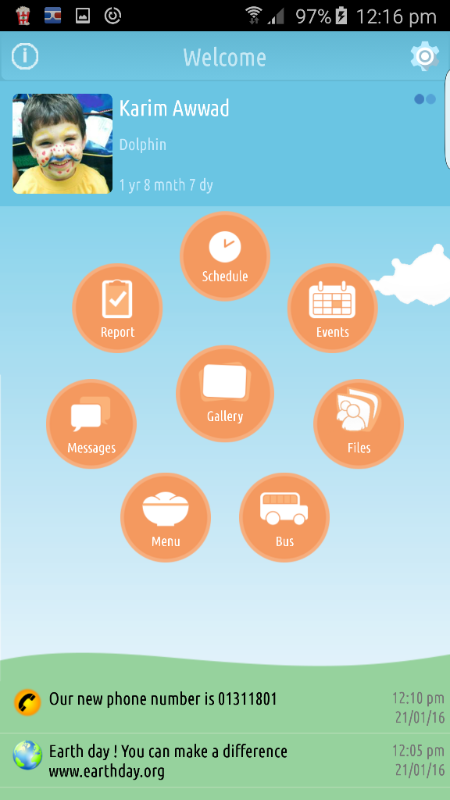 Sending Push notifications to parents has been one of the main features iniCare since its launch with over 30,000 notification messages till now. Notifications can be sent to all parents, parents of a single class, or a chosen group of parents.